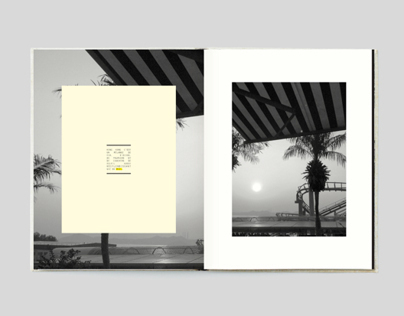 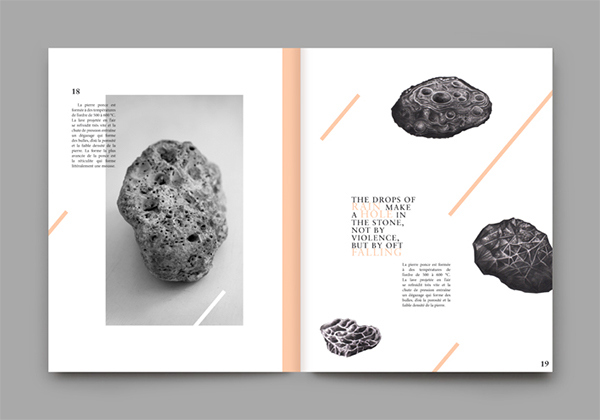 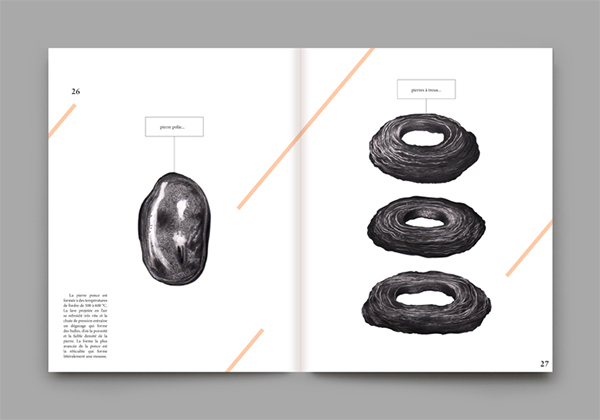 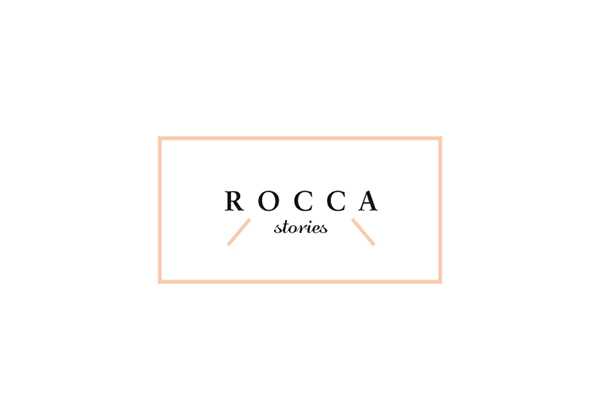 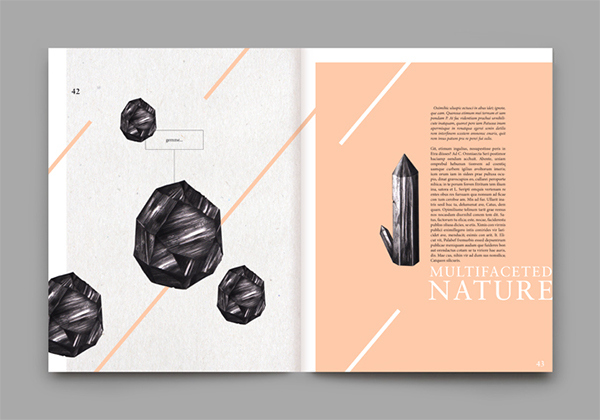 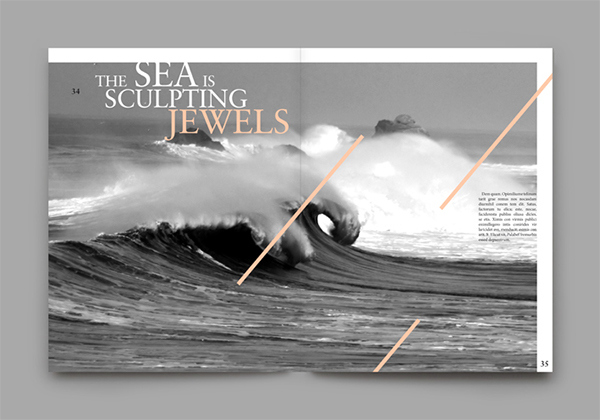 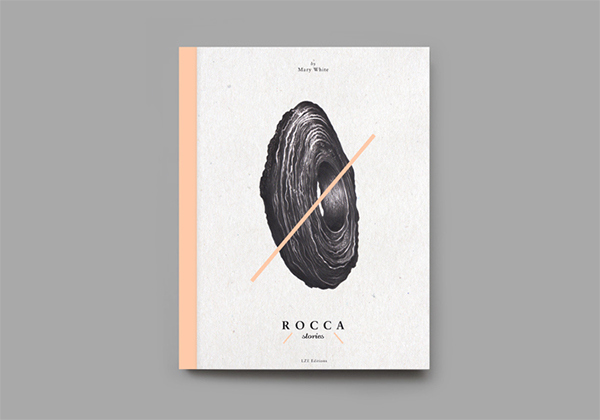 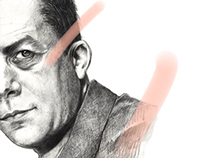 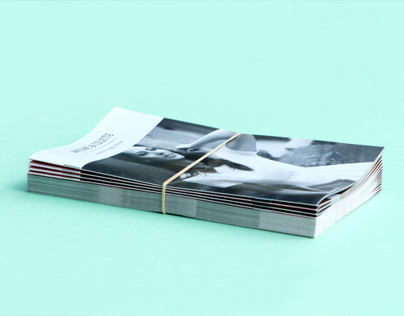 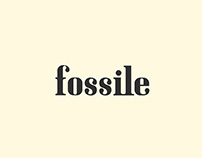 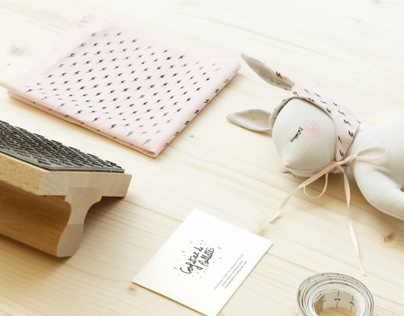 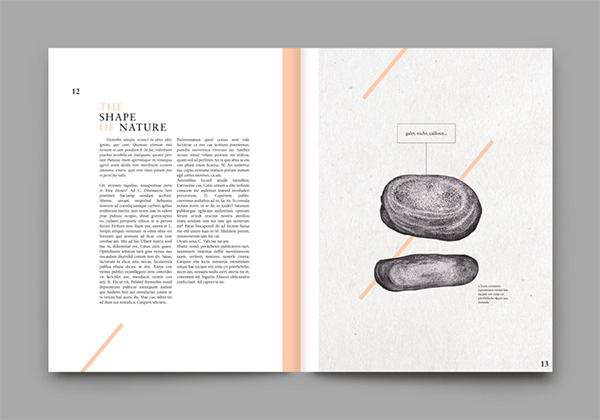 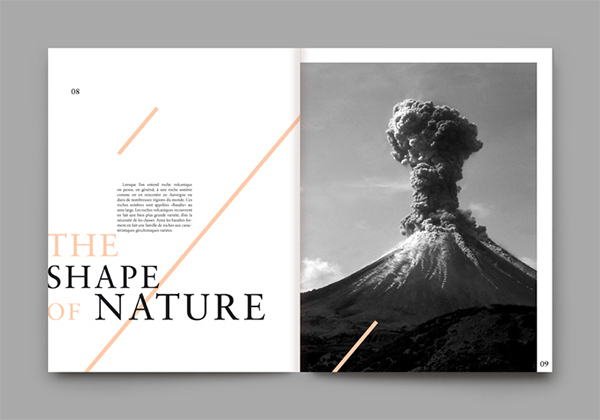 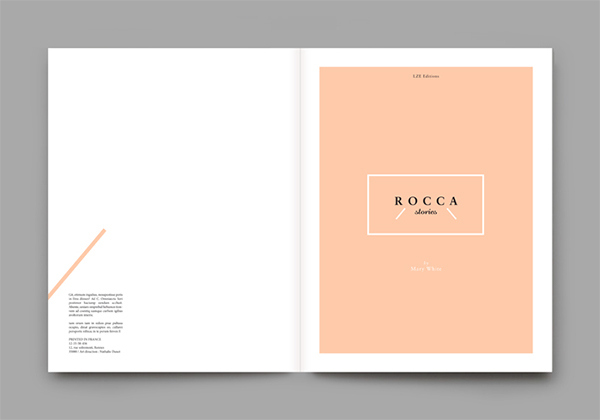 'R O C C A stories' is a book about stones, Nature and its creations. 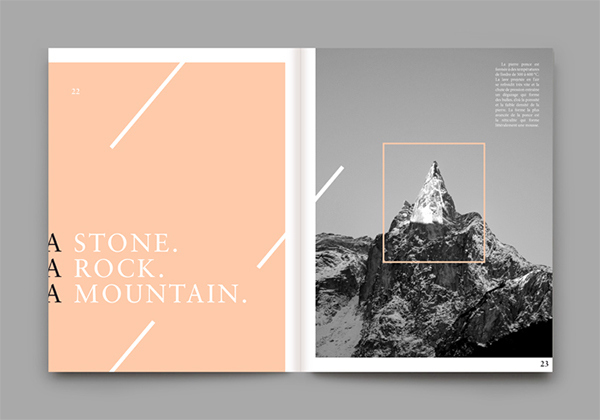 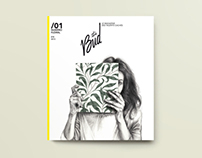 This book was made for a personal project. 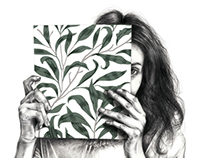 Illustrations belong to me.